Prepare to release new album in the first quarter of 2013! Playing Persistence tour in January! Confirmed for Summer Breeze Festival! Germany’s most crushing extreme metal act NEAERA and Metal Blade Records are happy to announce the extension of their recording deal! More details on the yet untitled new album will be released shortly. 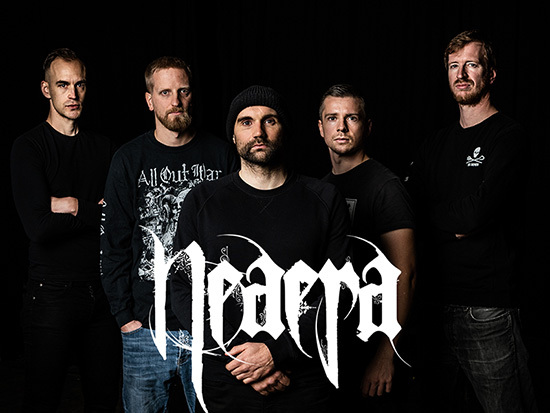 Catch NEAERA live and feed off their enormous stage energy when they hit the road at the Persistence tour happening next January! NEAERA will play a special old-school show with songs of the first three albums December, 26th in Osnabrück, Germany. The band is also confirmed for Summer Breeze 2013!